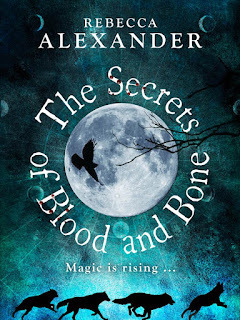 The Secrets of Blood and Bone - the paperback! The Secrets of Blood and Bone comes out in paperback today! 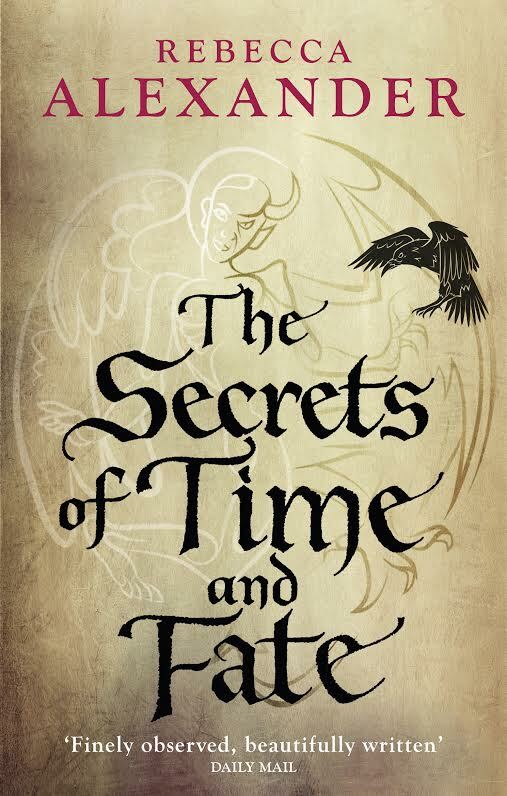 Apart from being in the final stages of polishing book 3, The Secrets of Time and Fate for its release next year (can't wait, it's my favourite!) the book coming out in paperback is a treat. Hardbacks are lovely things but most readers want a paperback. I've been lucky to get some lovely reviews in America after the launch there, and hope we'll see a bit of feedback over here too! It's been a long time coming, I'm thrilled to see it out and hopefully book 3 won't be too far behind. It was great fun to take the characters further, to resolve the whole story arc. Book 3 involves Kelley at sea in the pirate ridden, storm driven Mediterranean, Felix trying to uncover the science behind borrowed time with an unlikely ally from the Bathory legacy, and the key to longevity coded into obscure poems by Eliza Weston - Kelley's daughter - as she struggles to outsmart Elizabeth Bathory. And, of course, resolves what happened to Jack, last seen dropping off a bridge into the river... As other writers will tell you, trilogies are hard - where do you draw the line between writing a standalone book and keeping a longer story running through. I hope the whole series will be resolved at the end of book 3 although I have already started writing, for my own pleasure, book 4. The characters live in my head now, they are part of the family! Meanwhile, I've been collaborating with a lot of local writers on an anthology of short fictions, poems and memoir, which also comes out today. 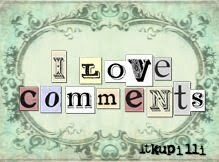 More about that later! Meanwhile I have to find mental space to get back to work on the Twins book, the second draft is pulling together really well, ready to go off to my agent. Although writing has seemed like crawling through treacle, this year I have written pretty well two whole books and planned a third. It's giving me lots of editing to do up to Christmas.